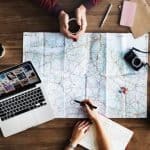 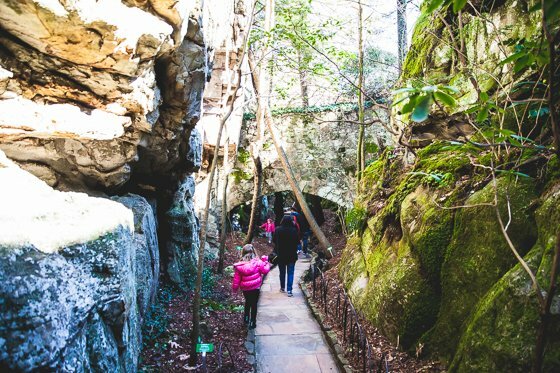 If you are looking for some incredible family fun this spring, just hop in the car or on a plane to Chattanooga for their Spring Break Safari. 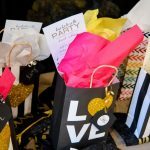 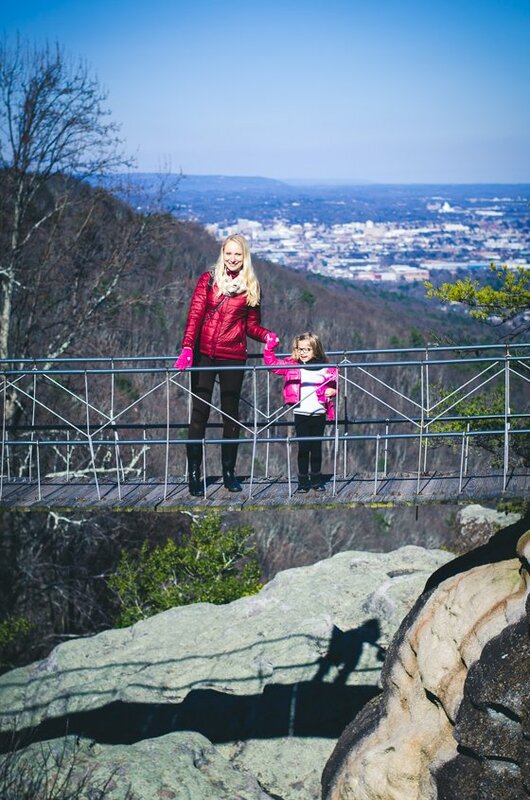 The Spring Break Safari is all about making the city of Chattanooga all about kids. 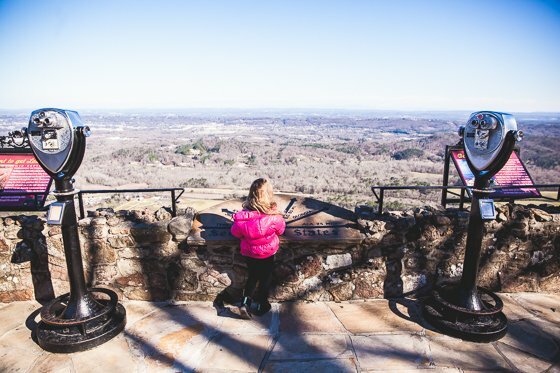 Your child can step into the shoes of an explorer, a pirate, a zoologist and more as you explore this gorgeous Tennessee city together. 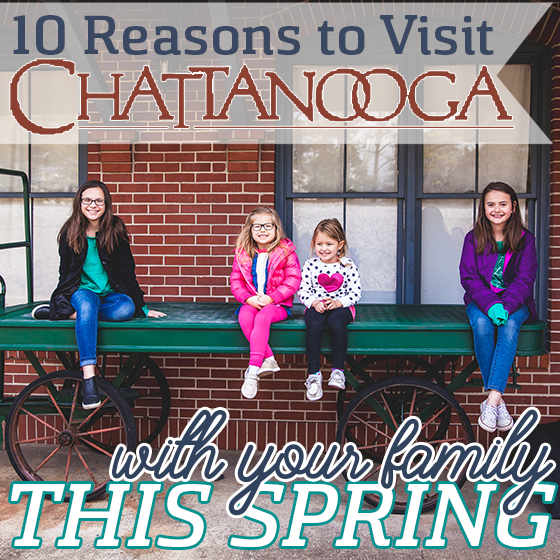 Here are 10 Reasons to Visit Chattanooga with Your Family This Spring. 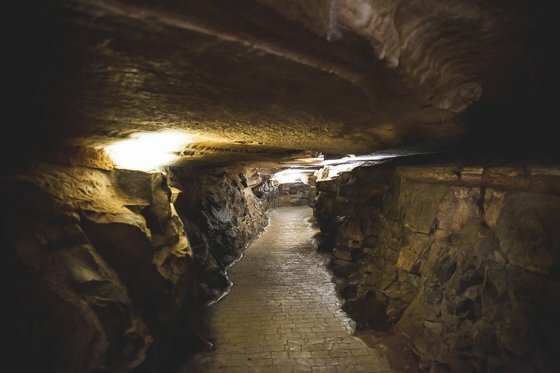 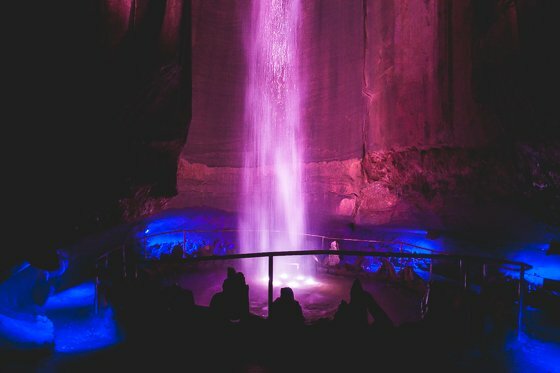 Go deep inside Lookout Mountain into Ruby Falls. 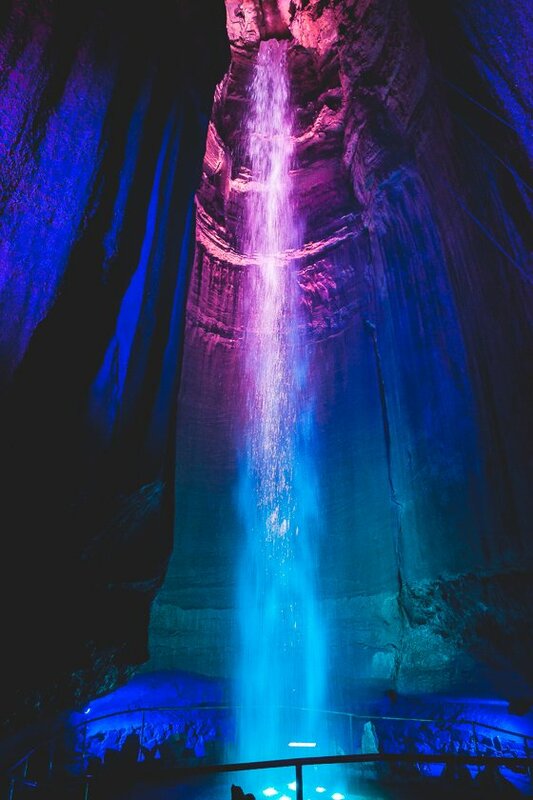 Everyone must see Ruby Falls at least once in your life. 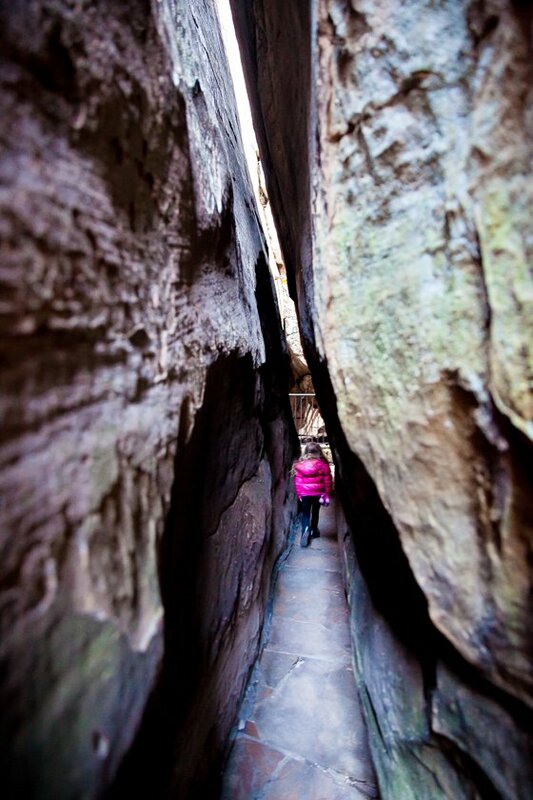 You will walk away inspired and in awe. 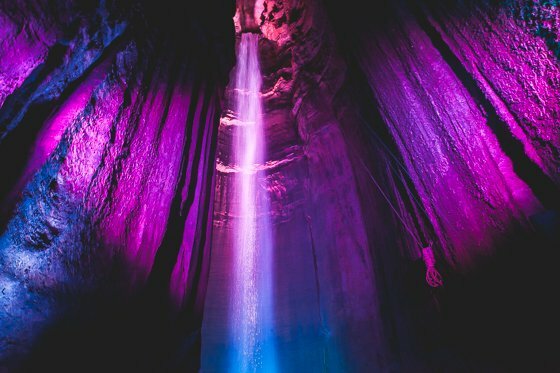 This is Americas deepest commercial cave and tallest underground waterfall open to public viewing. 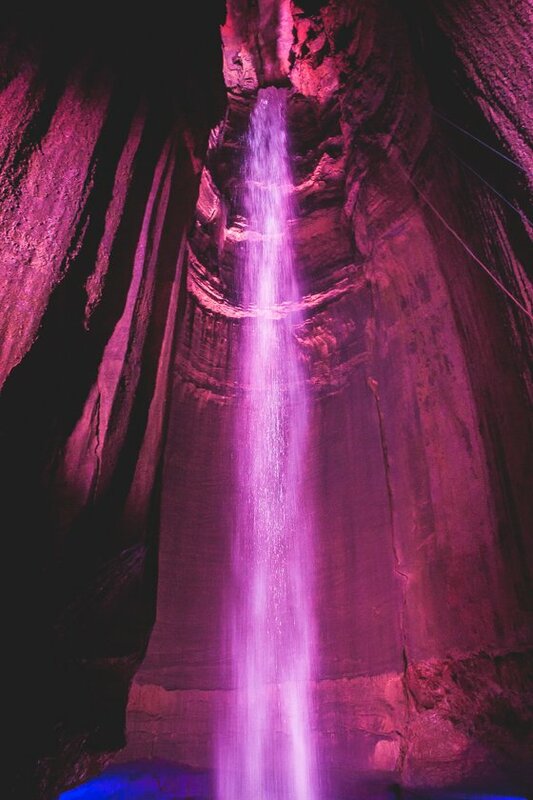 The 145 foot waterfall that just happens to also be 1,120 feet underground will amaze your kids. 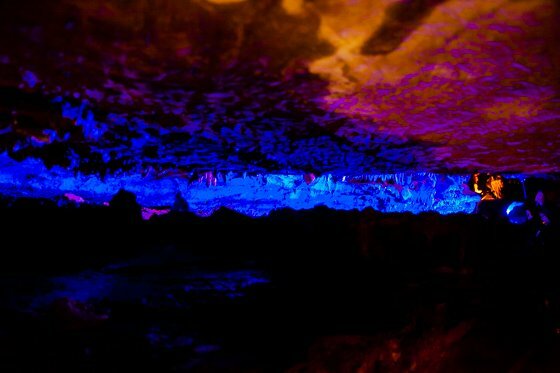 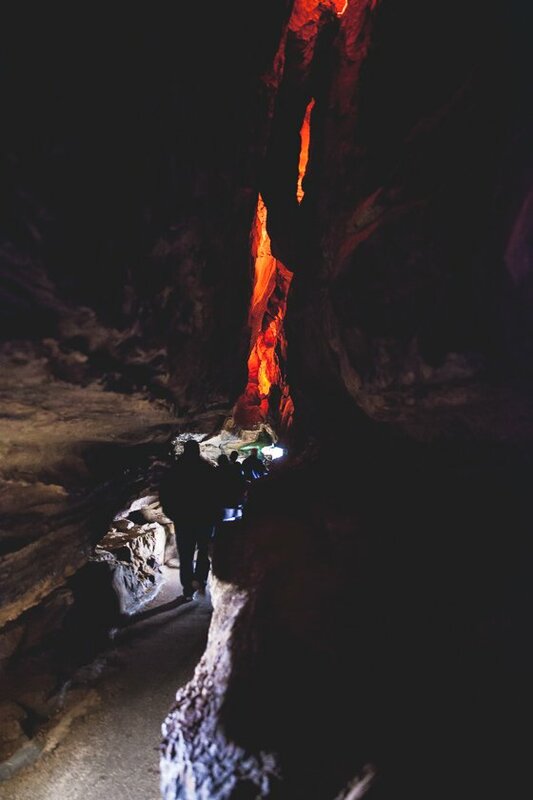 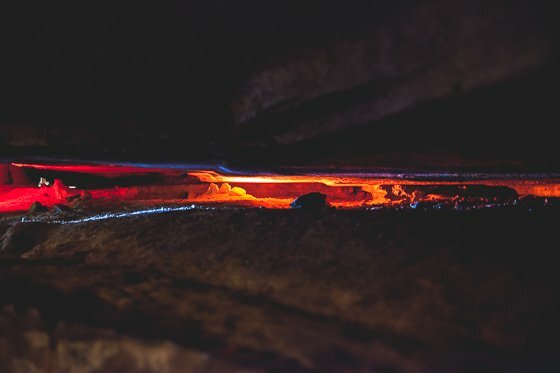 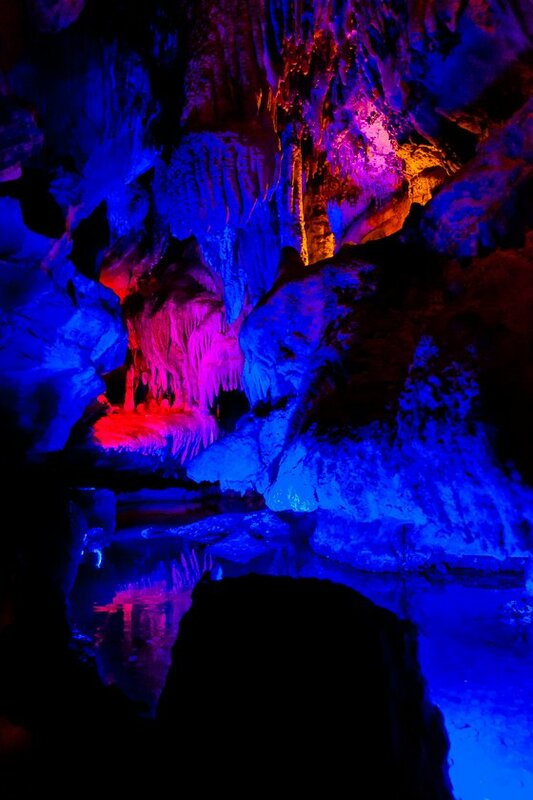 The cave is colorfully lit making it all the more beautiful to view the natural formations and wonders inside. 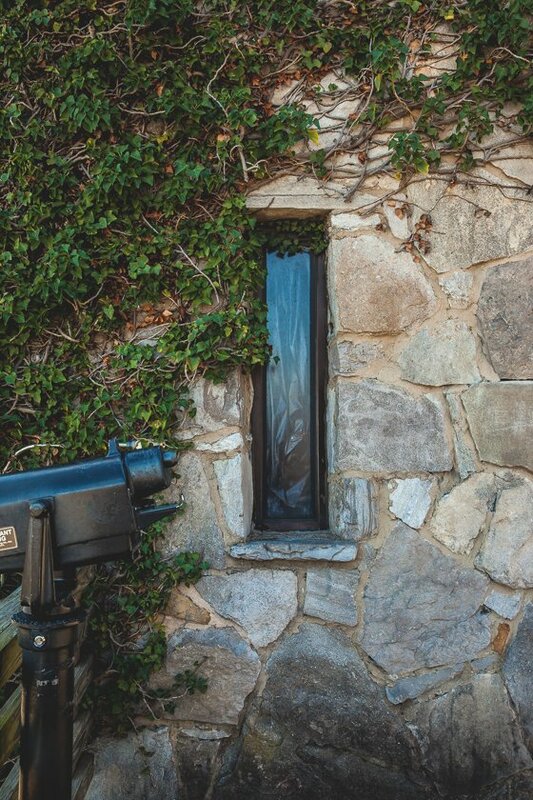 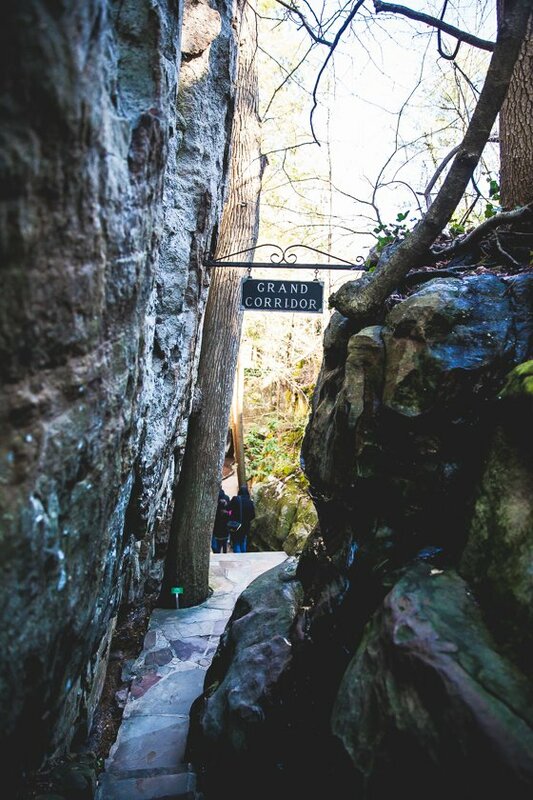 After you visit inside the cave, take in the view from Lookout Mountain tower. 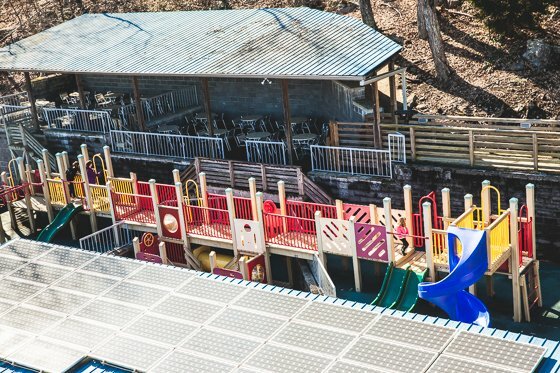 There is even a playground outside for the kids. 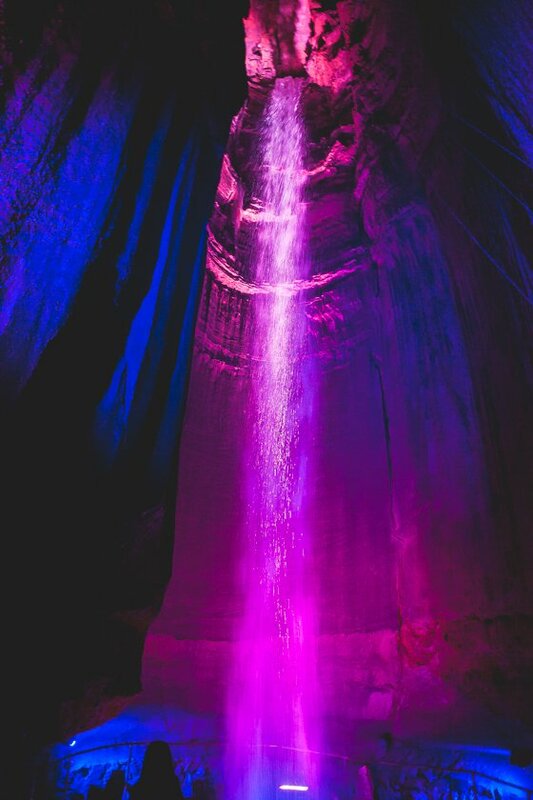 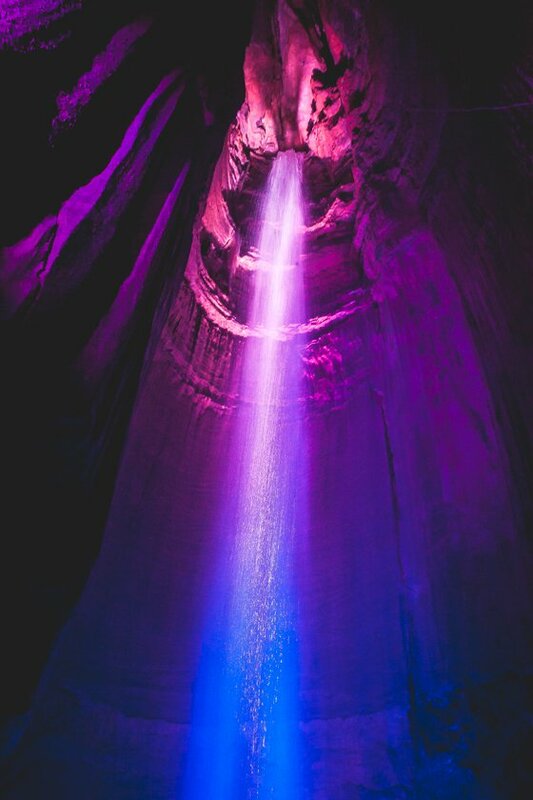 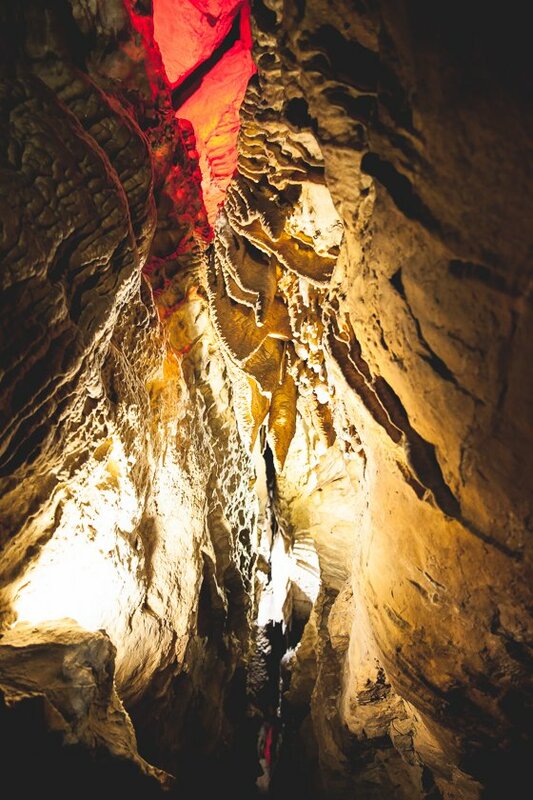 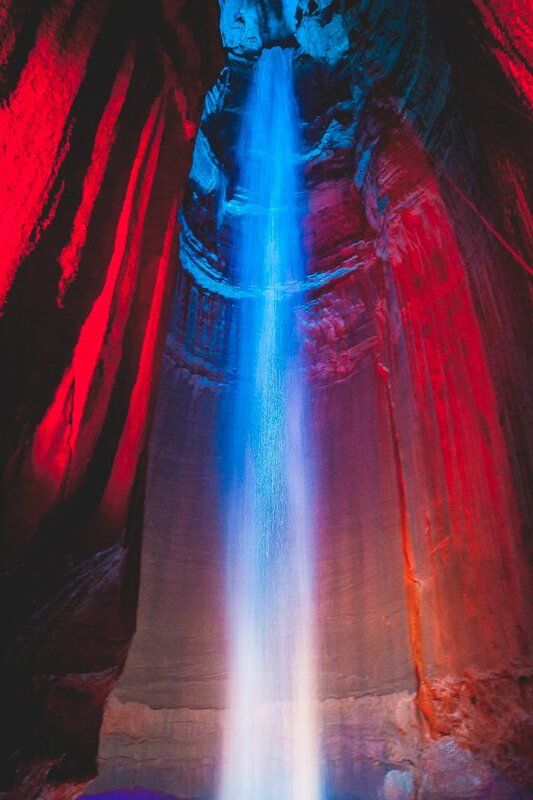 You will all leave Ruby Falls excited about exploration and ready to take on another adventure in Chattanooga. 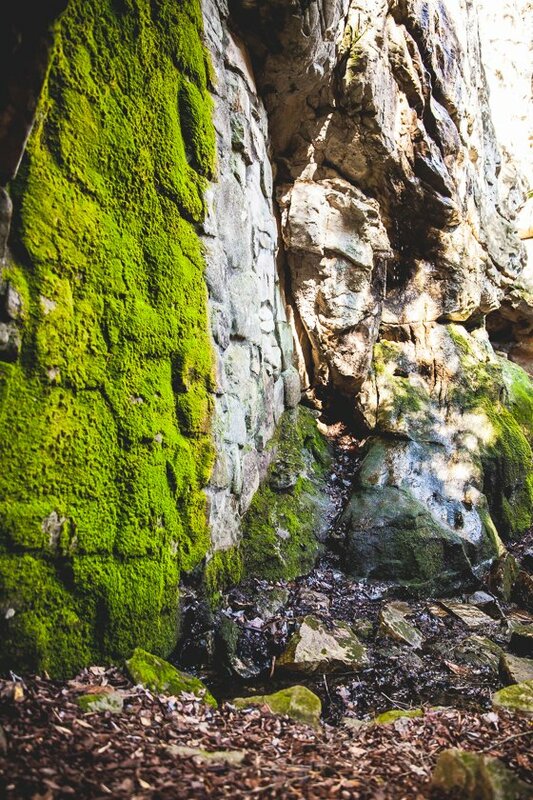 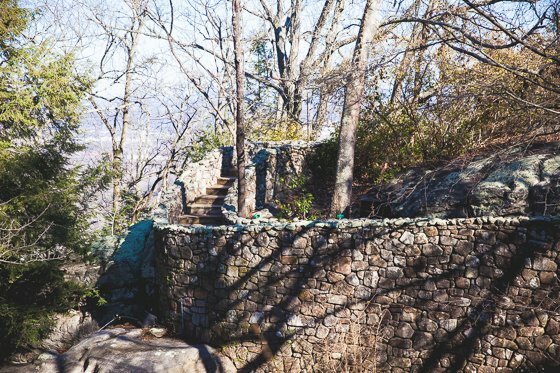 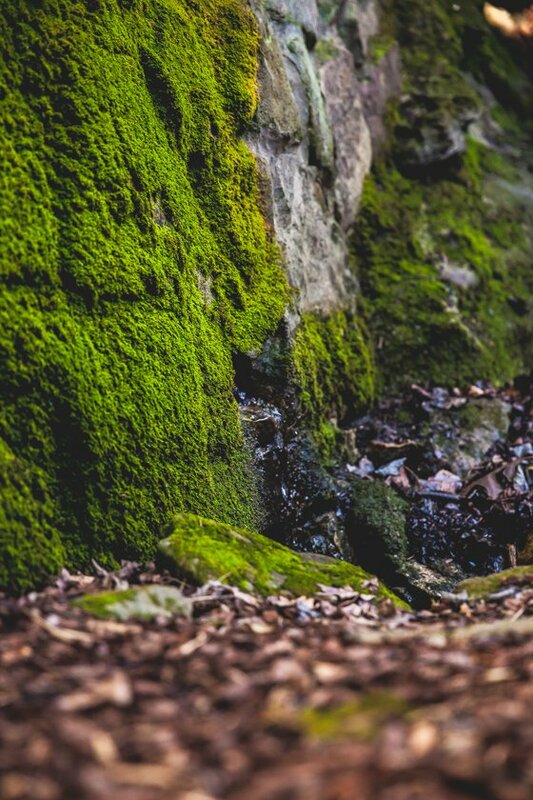 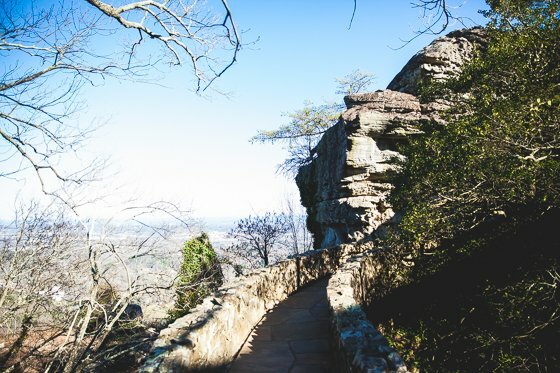 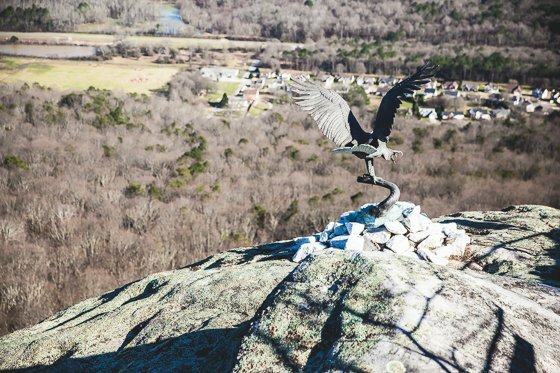 Pull on your walking shoes and have your cameras ready when you visit Rock City. 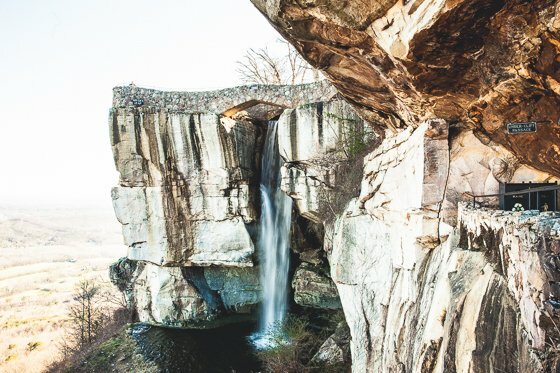 This is one of the most beautiful and unique places in the South. 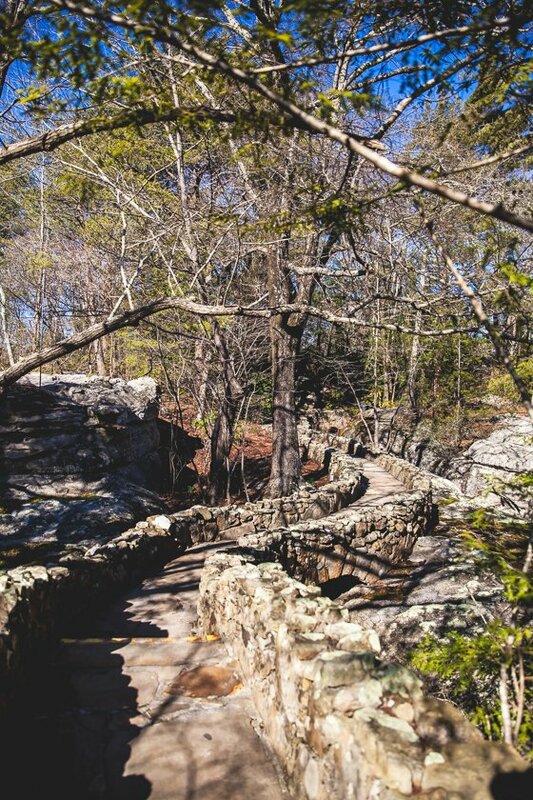 The walking trail here is 4,100 feet long and all along the way you can see ancient rock formations. 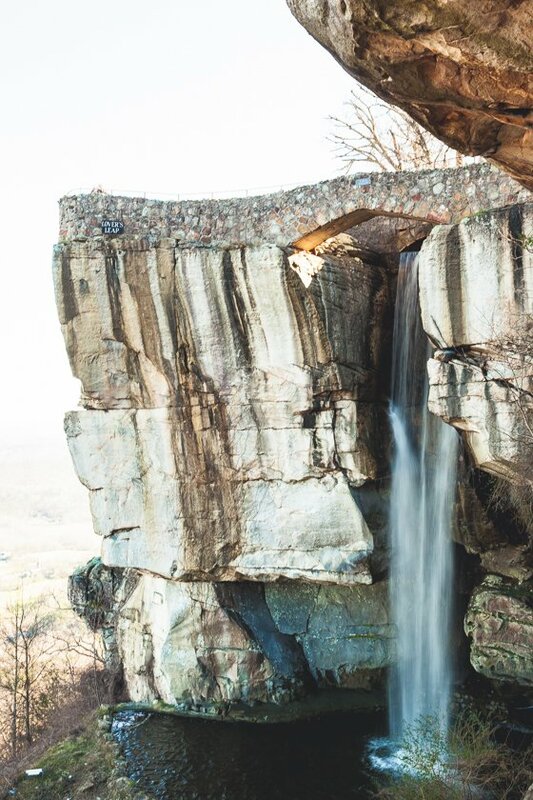 Keep on walking because there is a 140 foot waterfall rushing off Lookout Mountain. 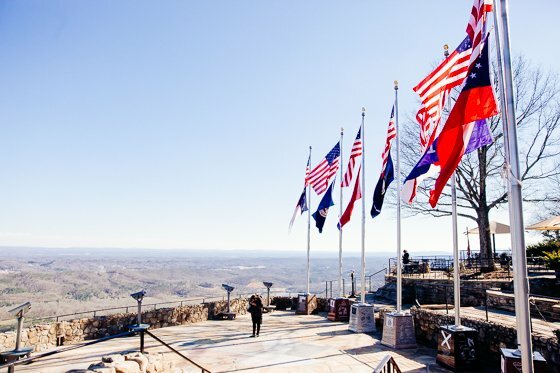 However, the most incredible part of Rock City is the panoramic view of seven states! 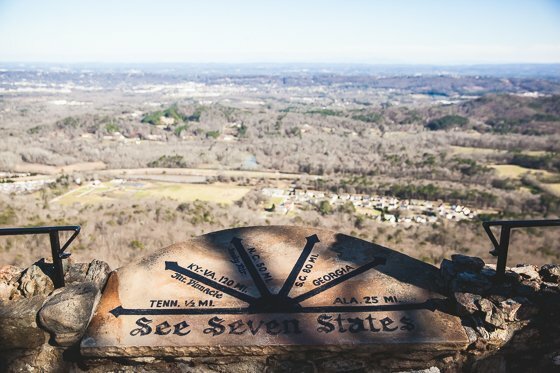 Look for the seven states marker to take in that view. 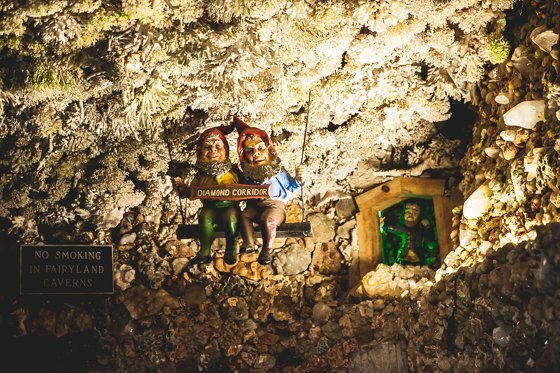 If your kids are feeling extra adventurous, they will love the Swing-A-Long Bridge that spans nearly 200 feet and they will enjoy the Fairyland Caverns with the world’s most loved fairytales. 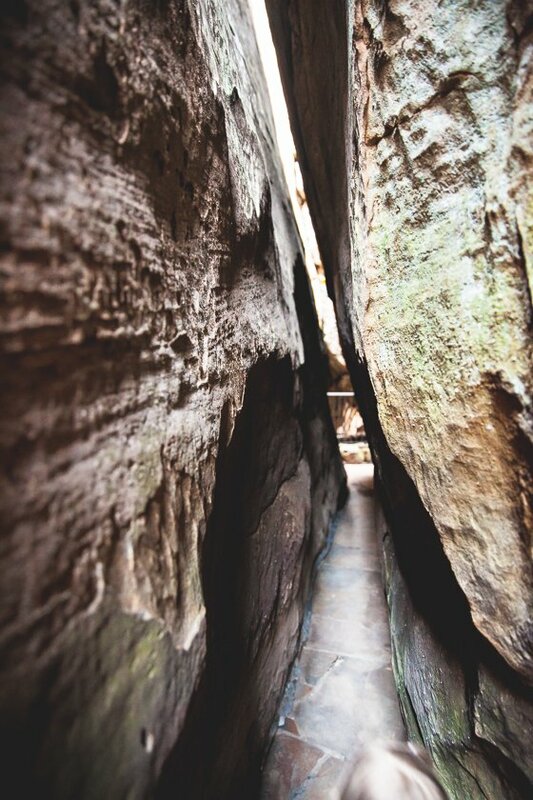 Squeeze through the Needle’s Eye and take in all that these glorious rock formations have to offer. 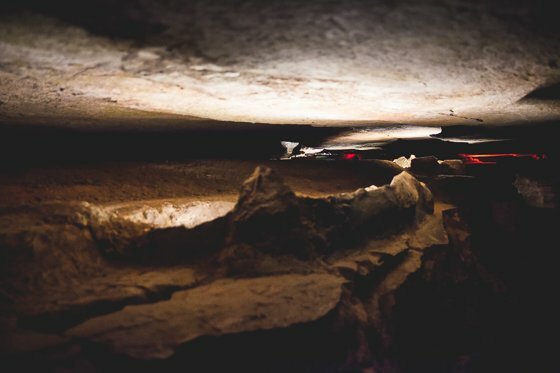 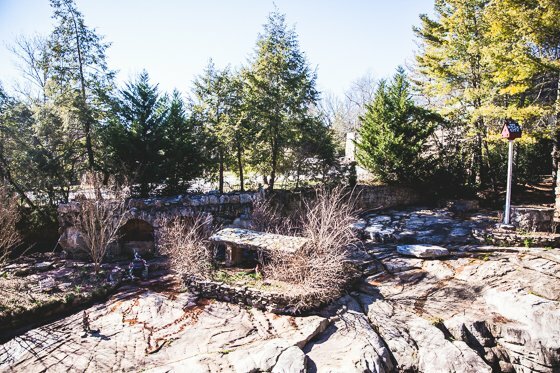 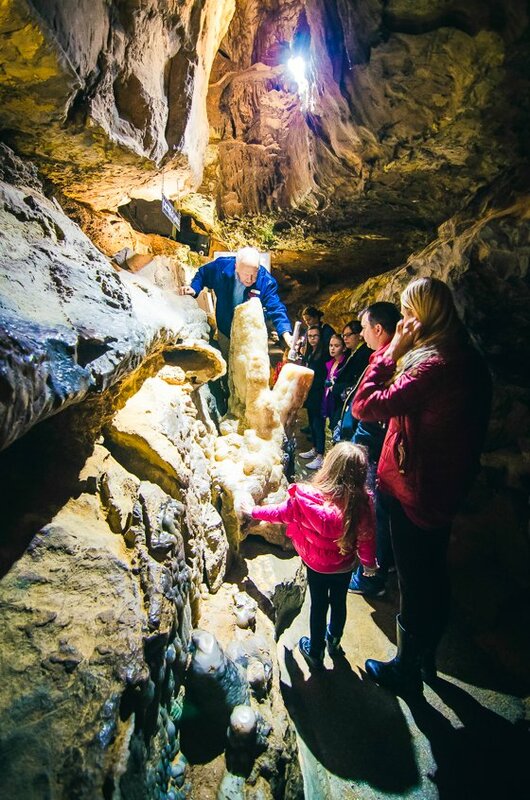 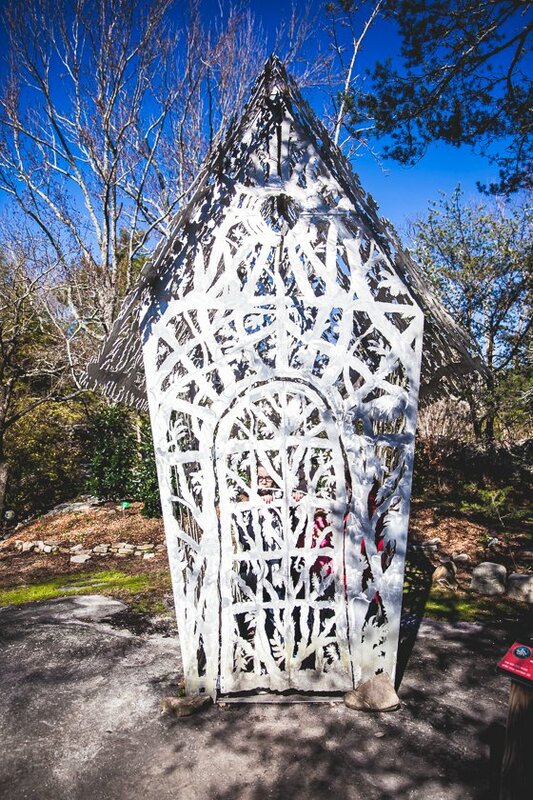 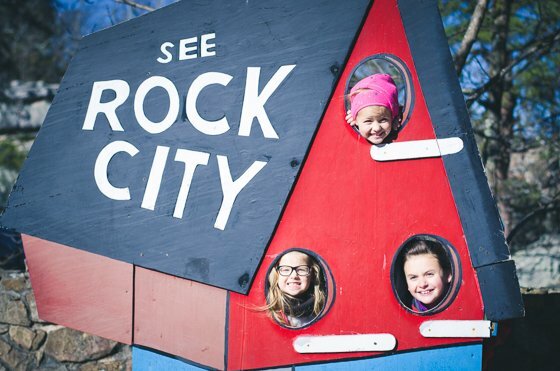 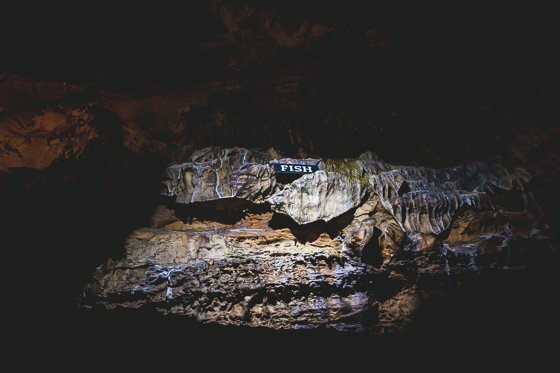 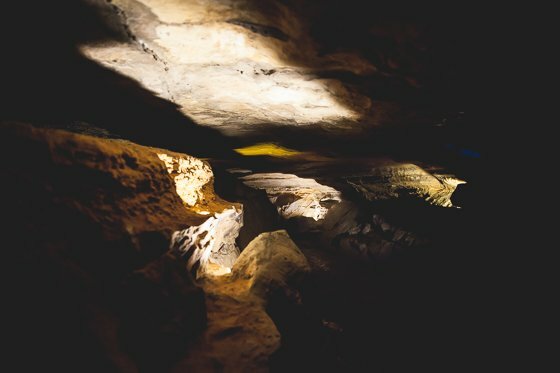 Your kids will feel like true explorers while navigating Rock City. 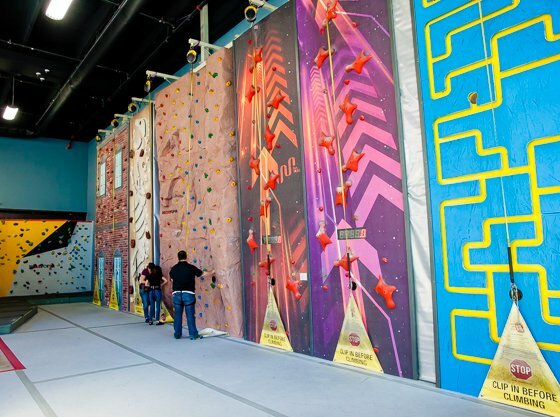 Let your kids get brave and climb to high heights all on their own at High Point Climbing and Fitness. 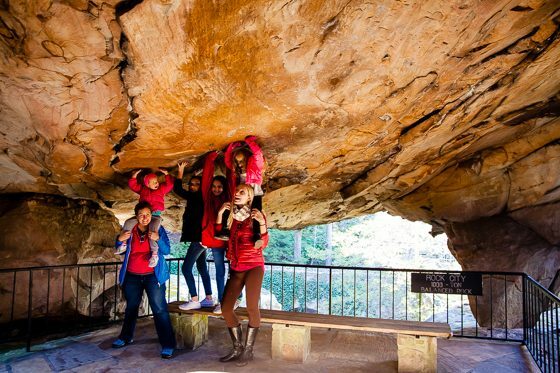 Even young children can give rock climbing a shot here. 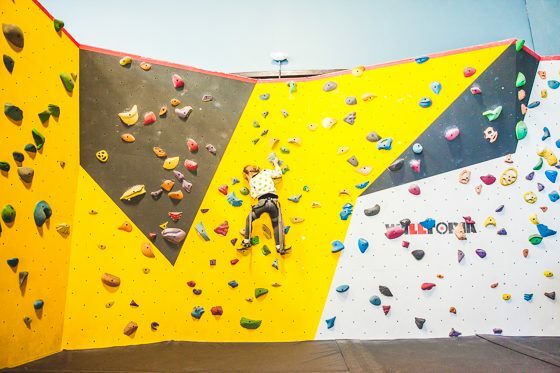 This premier rock-climbing facility includes 30,000 square feet of climbing and bouldering space indoors and outdoors – making it one of the nations largest gyms. 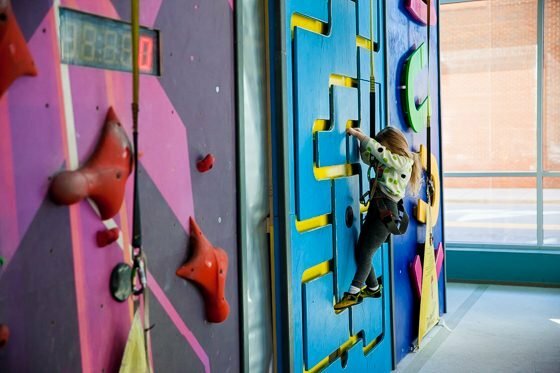 The Kid Zone is 3,000 square feet of space designed specifically for young climbers. 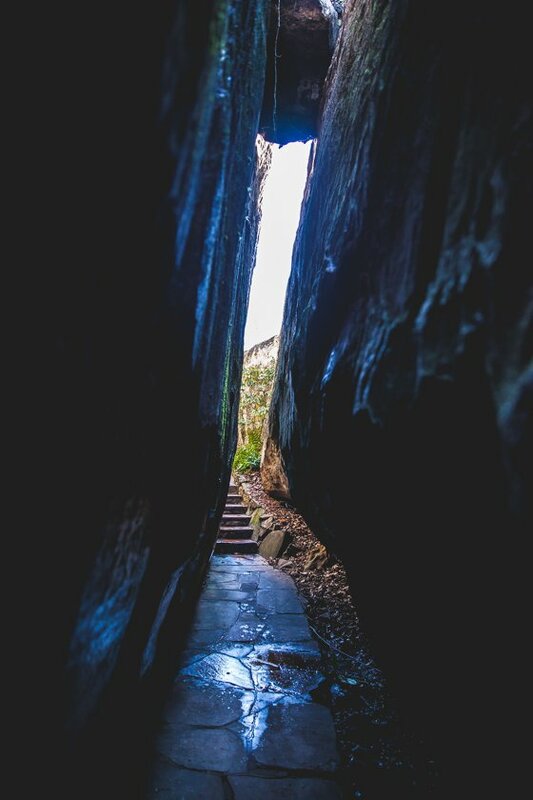 If youve never climbed before, this is the perfect place for an introduction to try something new. 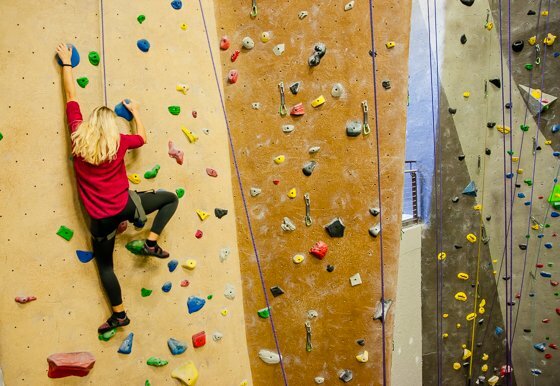 There are special climbing areas for all skill levels. 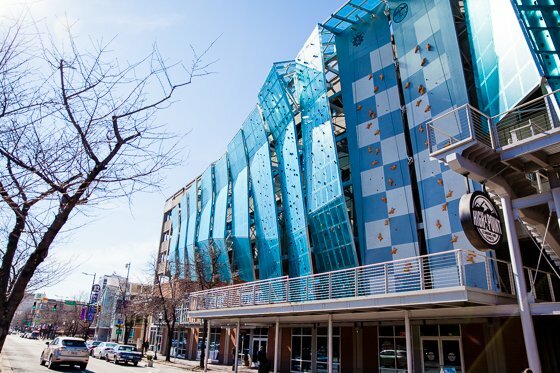 People are literally climbing all over this facility, even on the transparent walls outside! 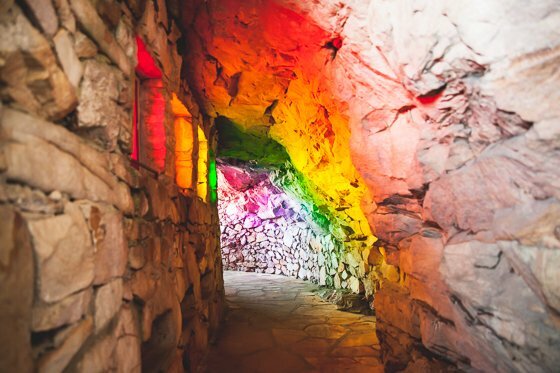 The entire place is carefully designed, artistic and colorful. 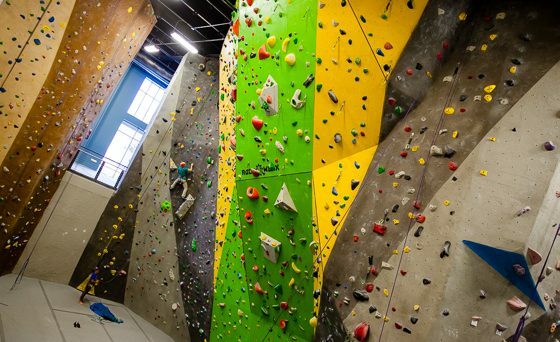 High Point Climbing and Fitness also has cross training, yoga and aerobics. 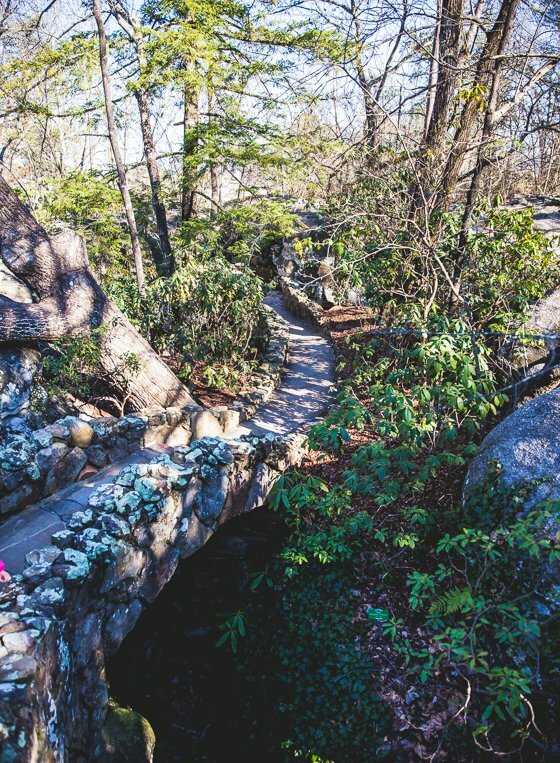 If you are looking for an active and challenging activity this spring, you have to check this place out. 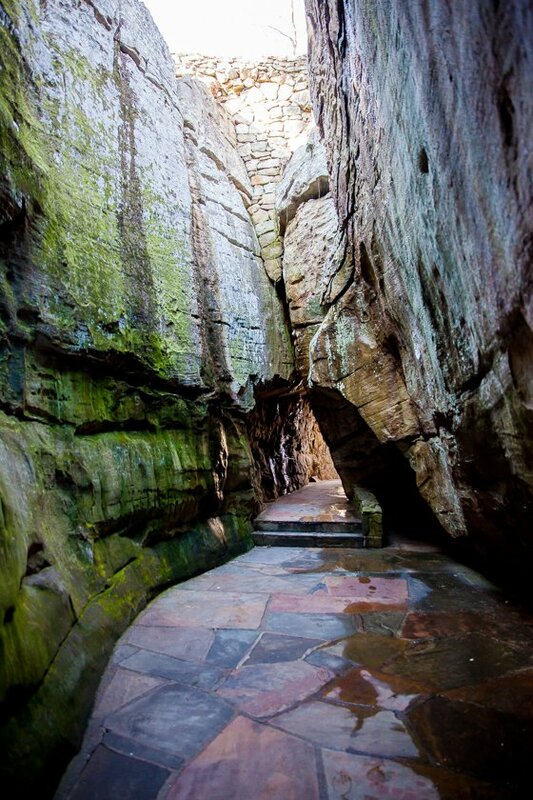 It is unlike any climbing place you’ve ever seen. 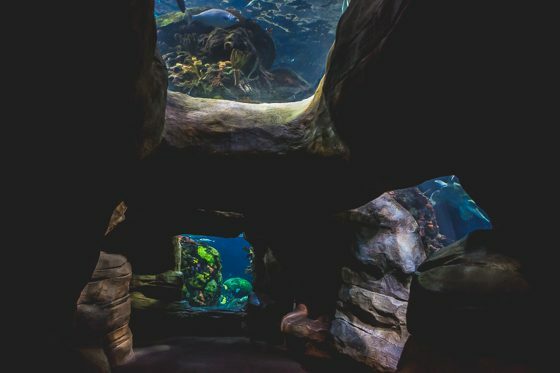 The Tennessee Aquarium is a delight for anyone who visits. 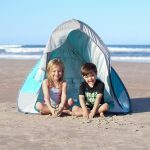 With two floors to explore, your child will go from the mountains to the sea as she takes in all the amazing life there is in the water. 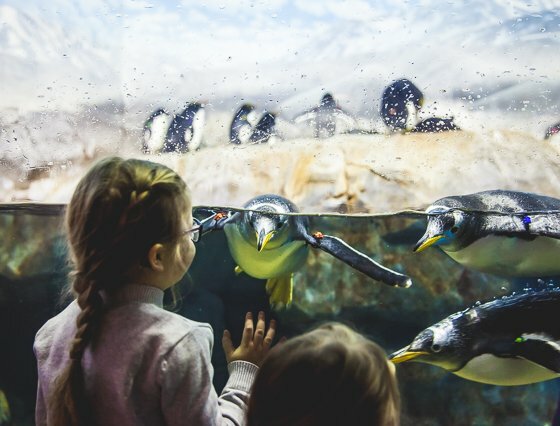 Come face to face with penguins. 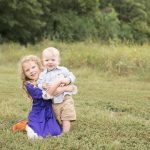 They are very playful and put on a show for everyone with their natural antics. 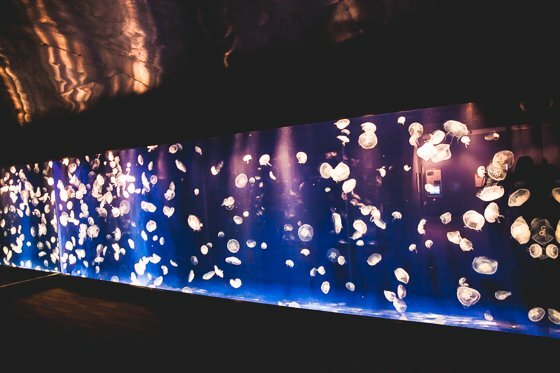 The jellyfish exhibit is unlike anything you’ve ever seen. 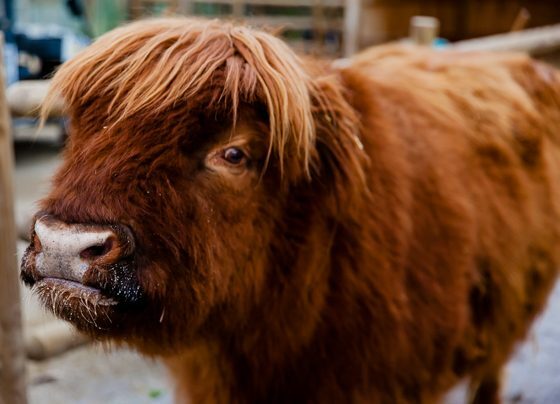 If you take the Backstage Pass tour, you will get a behind the scenes tour that includes a visit to the baby animal nursery! 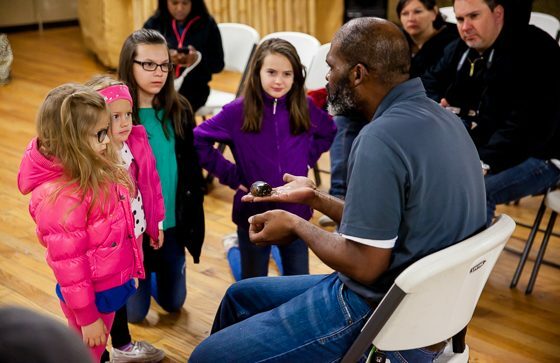 During the Spring Safari, kids who visit the Aquarium can be a critter for a day. 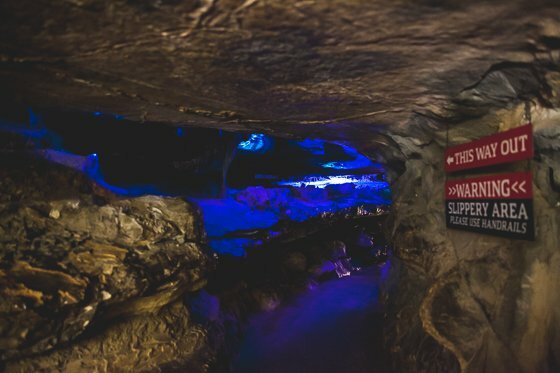 The ocean area takes your breath away as you walk through caverns, and the creatures in the water swim all around you, including over your head. 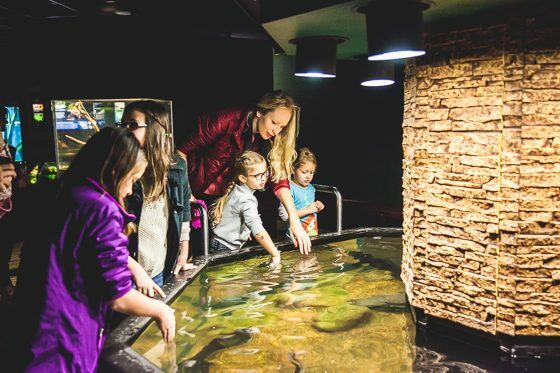 Kids learn best from hands on experiences, making the touch tanks a favorite attraction. 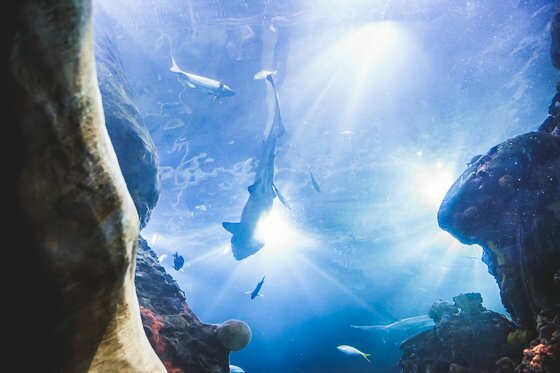 Your child can explore what it would be like to be one of the amazing creatures in the aquarium like an otter or a shark. 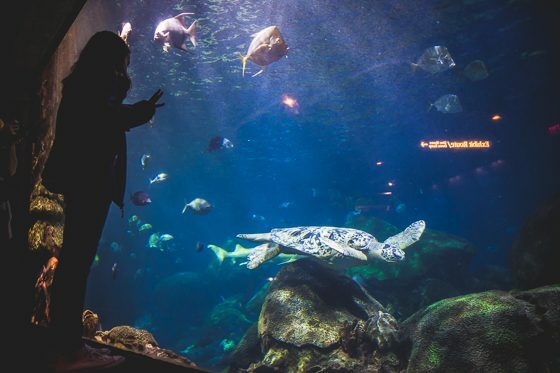 The Tennessee Aquarium is the best aquarium we have ever been to and we know you will love it as well. 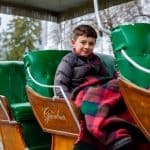 What kid doesnt love the zoo? 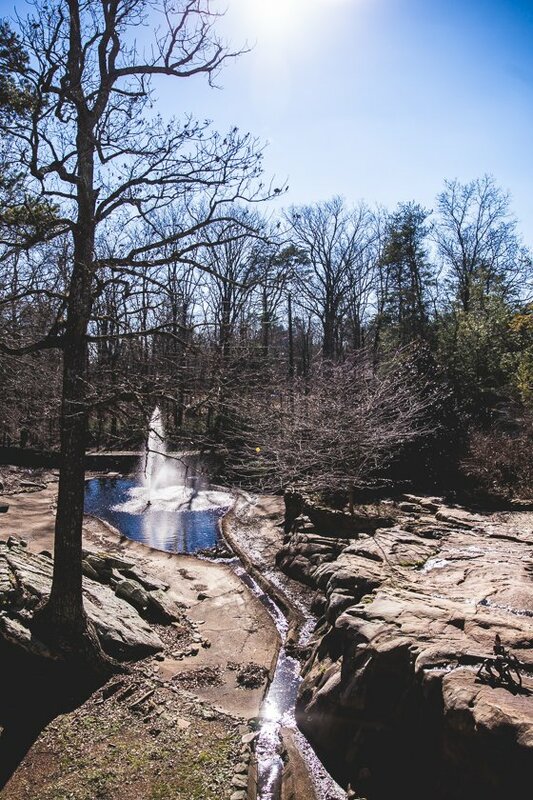 The Chattanooga Zoo does not disappoint with over 300 animals representing over 130 species from around the world. 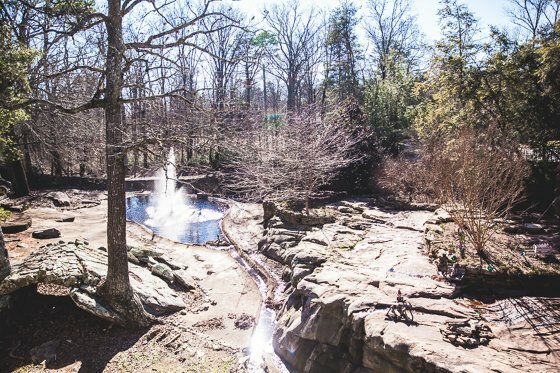 Your kids will be inspired to care and protect wildlife as they interact with all the animals throughout the zoos engaging displays and activities. 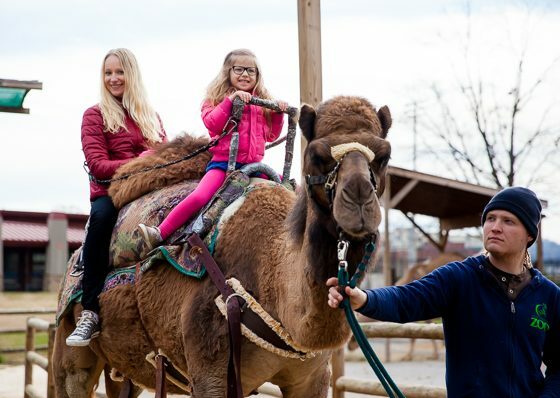 In addition to seeing animals they have never seen, kids can ride a camel, and the petting zoo is fun, especially for younger children. 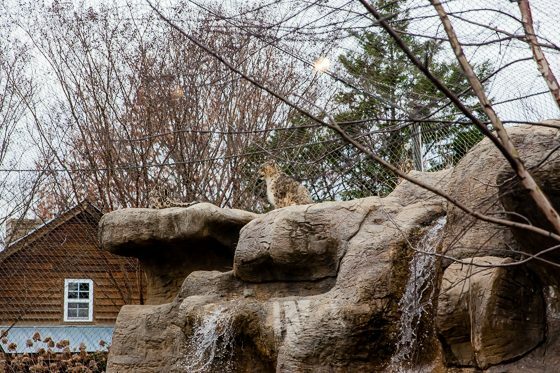 The zoo is well designed with different types of exhibits that allow the animals to be viewed in a habitat that is like what they would live in naturally. 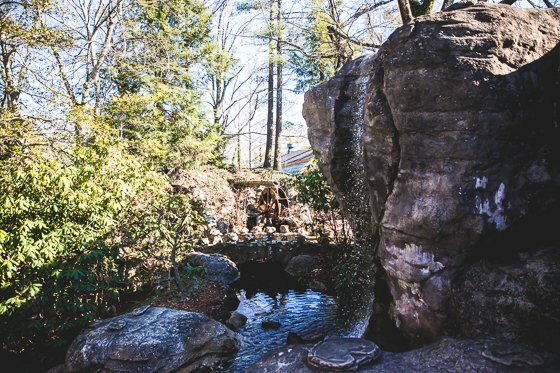 Your kids will leave the zoo ready to learn even more about the animals that we share our planet with, and they will never forget their day at the Chattanooga Zoo. 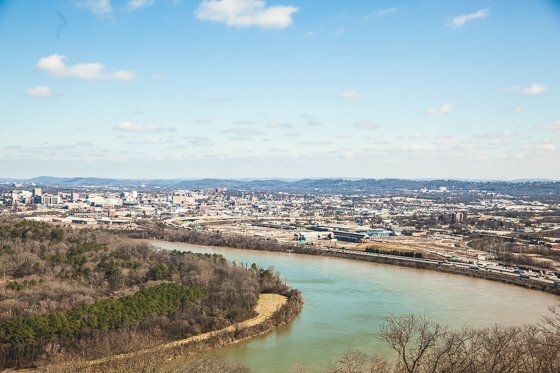 The food in Chattanooga is something to write home about. 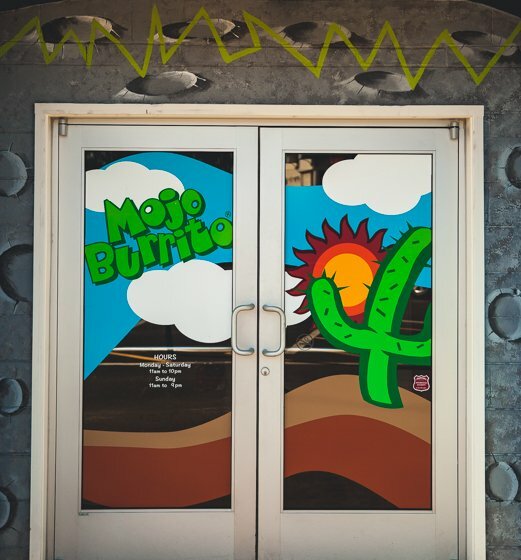 A lot of times when you visit somewhere kid friendly, you end up with very limited dining options that arent that great. 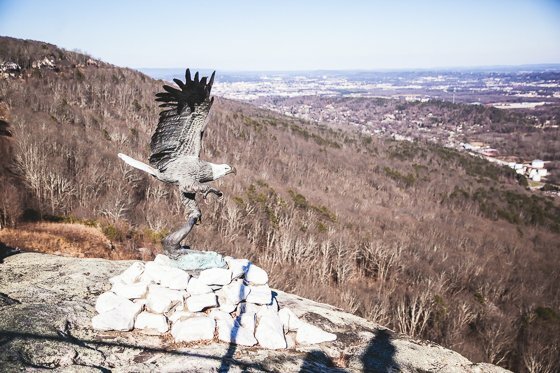 You wont have that problem in Chattanooga. 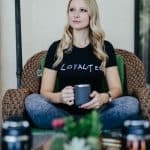 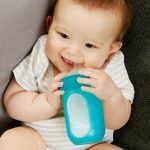 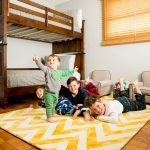 The options are endless and will leave everyone in your family full and happy, even picky eaters. 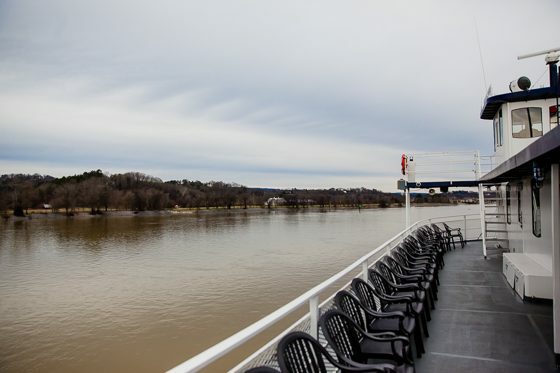 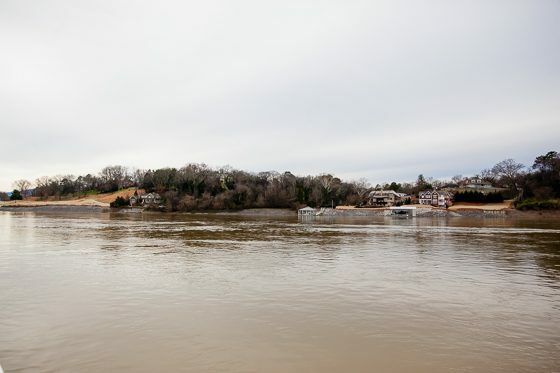 Climb aboard the Southern Belle Riverboat for a cruise down the Tennessee River. 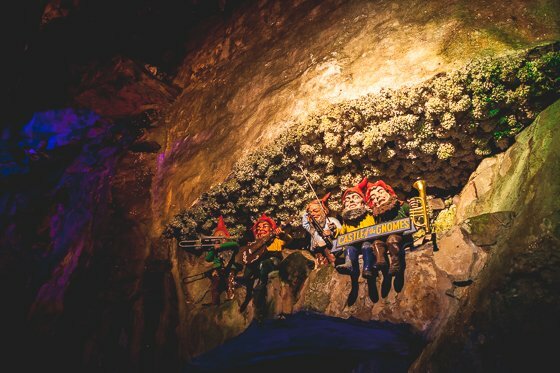 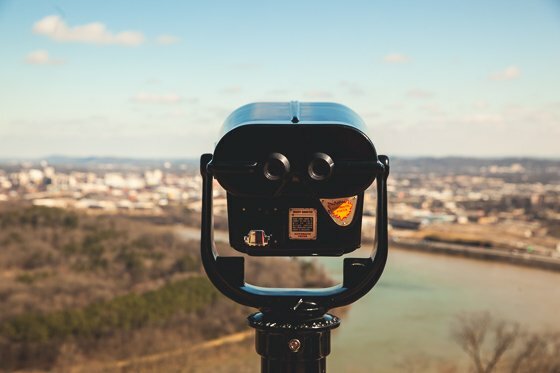 Your kids can pretend to be pirates while you take in the views of downtown Chattanooga. 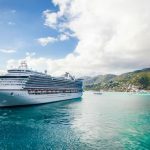 This boat is big and beautiful, big enough for 450 passengers. 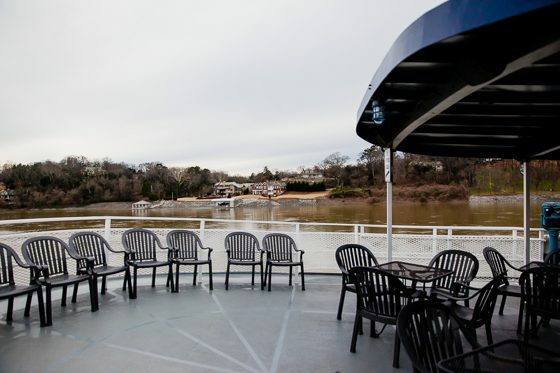 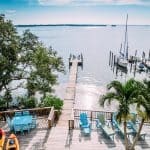 The Southern Belle cruises throughout the day and your whole family will enjoy this experience. 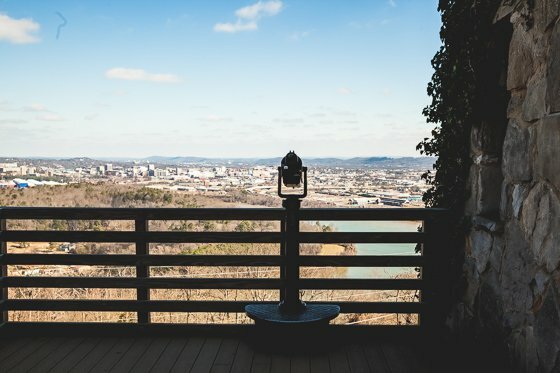 It gives you time to catch your breath and take in the city of Chattanooga in a different way. 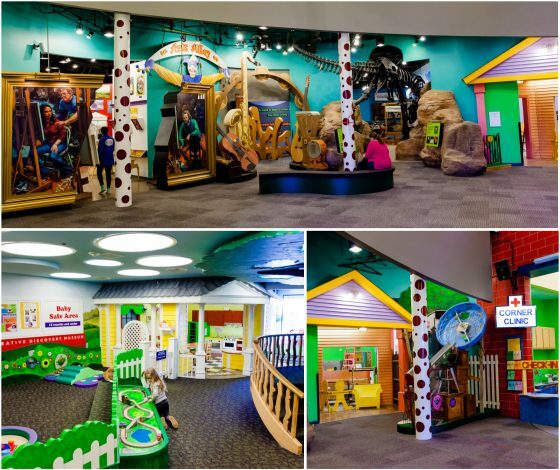 You cant miss a visit to one of the nations top childrens museums. 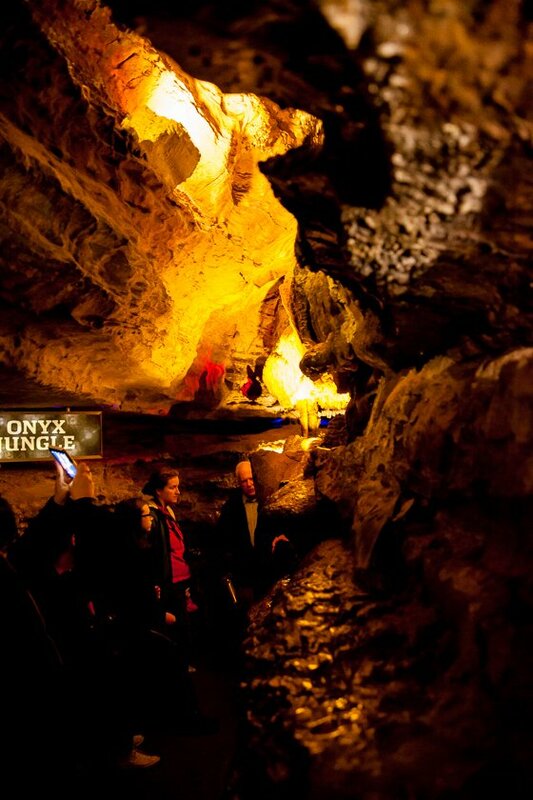 Your kids can explore here for hours and still not take it all in. 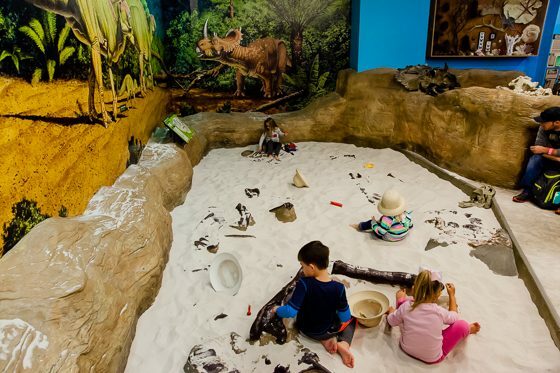 Kids have the most fun and learn when they are engaged in an interactive experience. 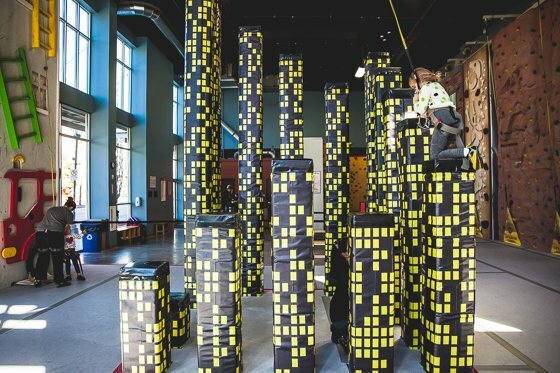 Thats exactly what you get at the Creative Discovery Museum. 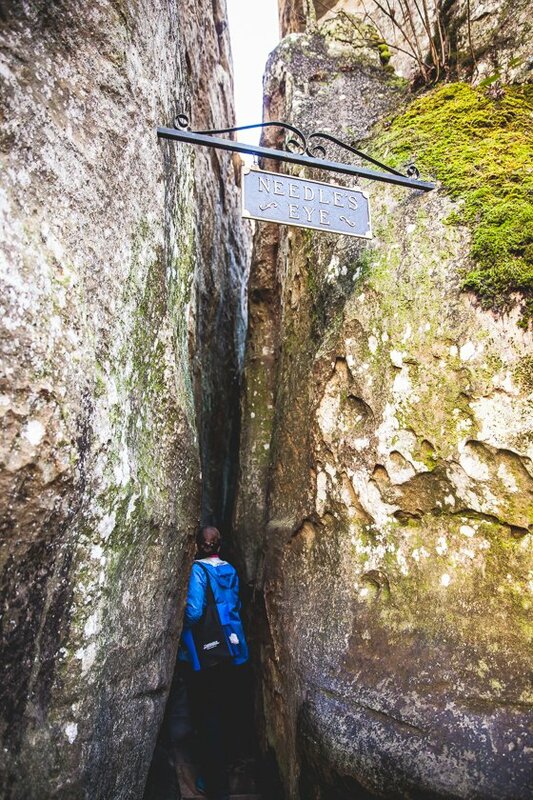 This place is hands-on for sure. 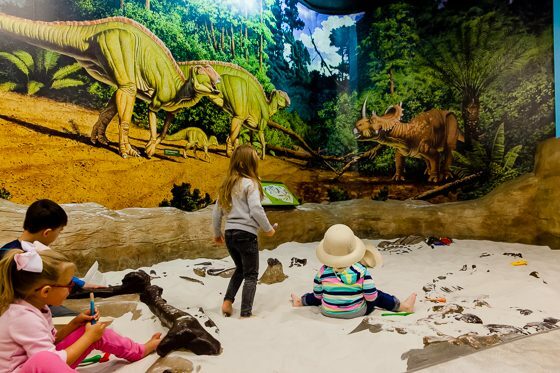 Digging for dinosaur fossils is a popular exhibit. 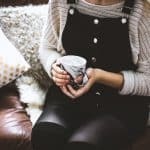 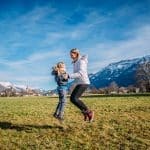 There are so many opportunities to imagine and role play. 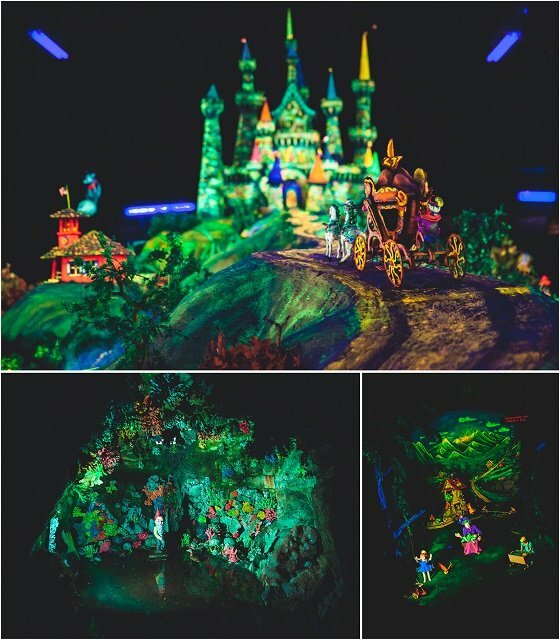 Just stand back and watch as your child’s imagination is ignited here and let her lead the way. Your kids will be inspired by all the exhibits, including the Artists Studio, Inventors Clubhouse, Excavation Station, Back Alley Theater, Rooftop Fun Factory, and RiverPlay Climbing and Water Station. 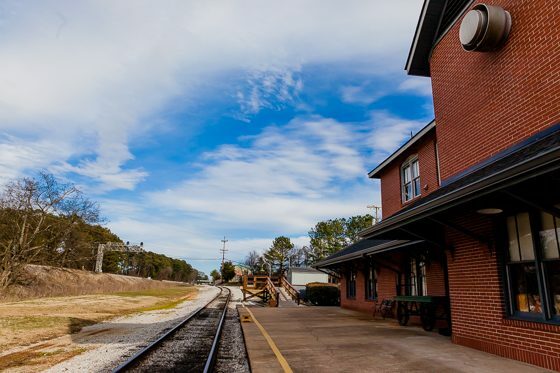 The Tennessee Valley Railroad Museum is like stepping back in time. 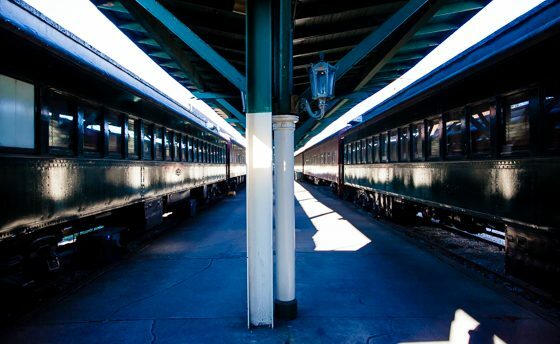 The restored vintage trains will take your kids back to a time when traveling by train was the top way to go somewhere. 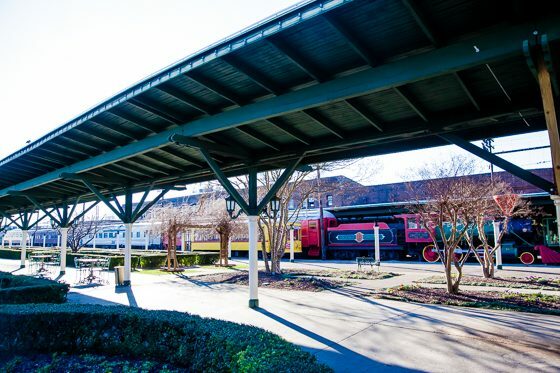 Kids love trains, yet many havent experienced trains in real life. 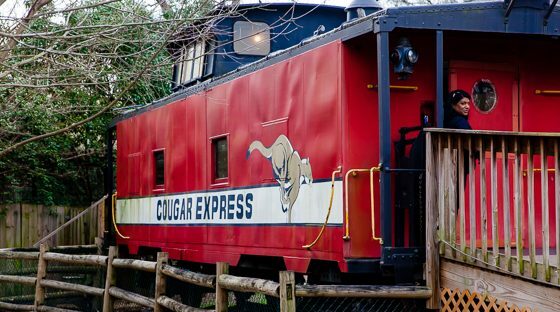 Climb aboard a real train and take a Missionary Ridge Local trip that begins at the Grand Junction Station and takes passengers along one of the original railroad lines in Chattanooga, crossing four bridges and passing through the pre-Civil War Missionary Ridge Tunnel, which was completed in 1858. 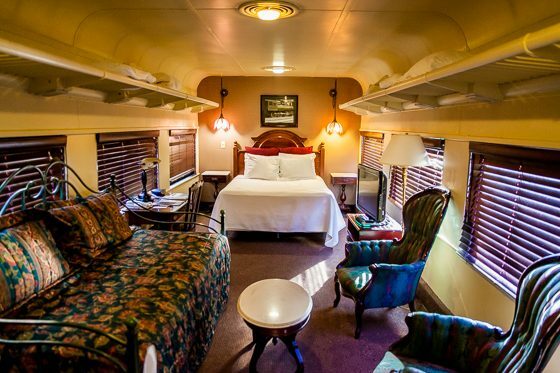 This train ride is family friendly and lasts about an hour. 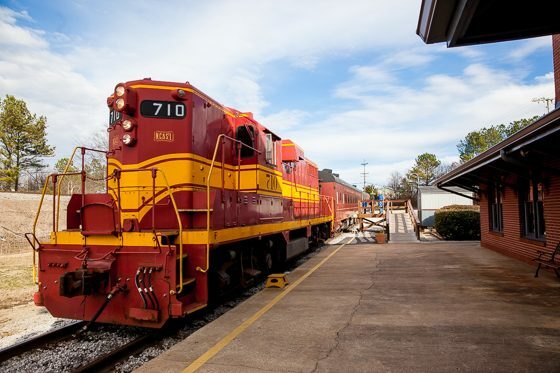 During a stop at East Chattanooga, you get to see the locomotive rotating on a turntable. 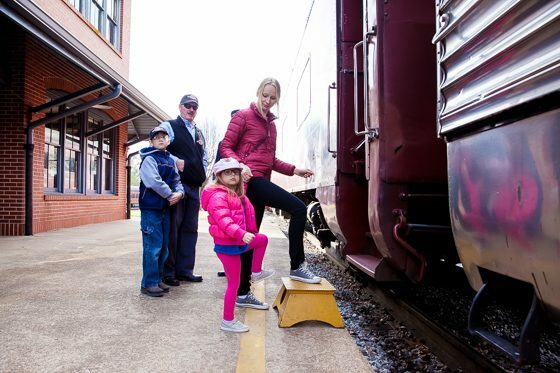 The train ride at the Tennessee Valley Railroad Museum will bring trains to life for your family. 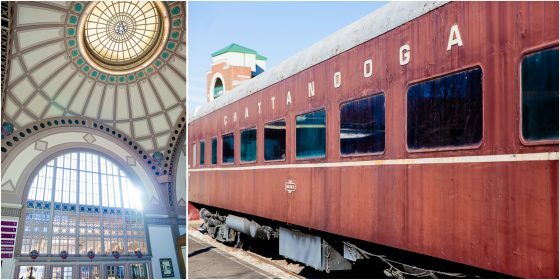 For a stop on your spring trip that is classically Chattanooga, you have to check out Chattanooga Choo Choo. 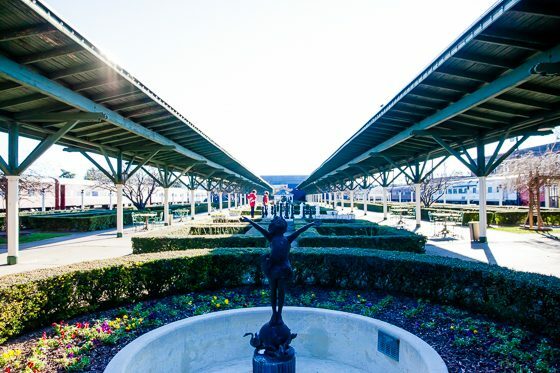 The complex includes a 103 year old Terminal Station, formal rose gardens, restaurants, sleeper train cars, Track 29 and Revelry Room music venues, Comedy Catch, retail shops and a New Orleans trolley for an enjoyable trip around the property. 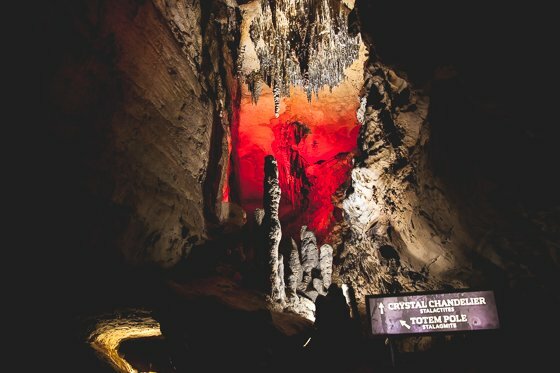 We love the rich history and culture in Chattanooga, and this is a perfect stop to take that all in with your kiddos. 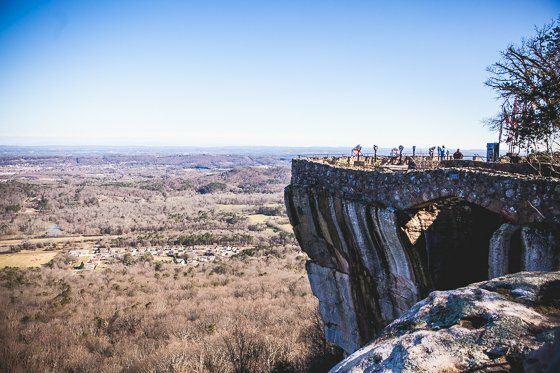 We hope you’ve been inspired to go check out all that Chattanooga has to offer this spring. 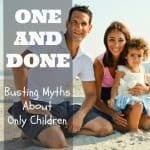 Your whole family will have plenty to do. 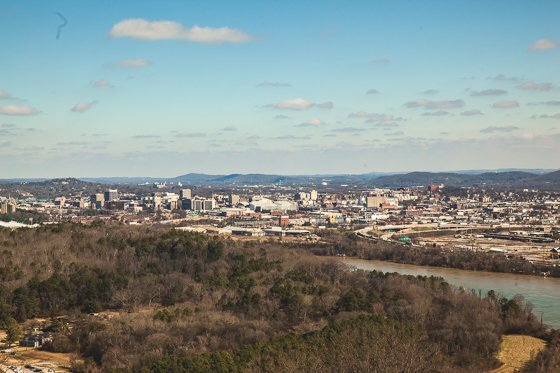 Just imagine all the memories you can make in this famous Tennessee city! 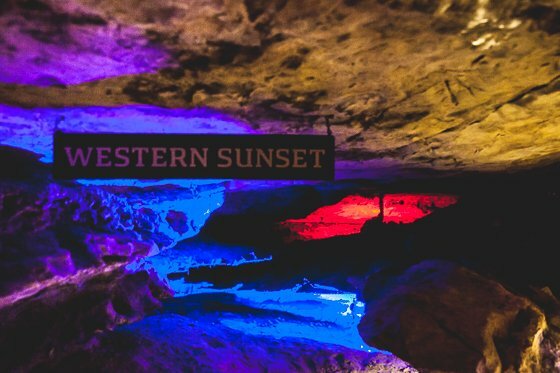 Looking for a family friendly destination out west? 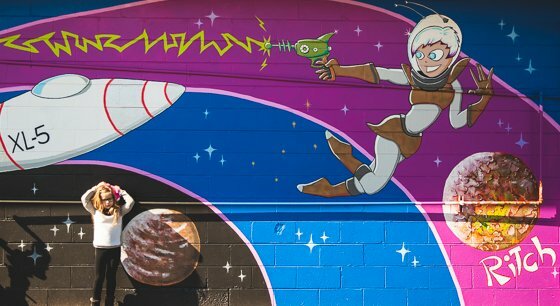 Check out our Family Fun Weekend Guide to Winter Park, Colorado!